Claudia Cazacu has been well-known in the world of trance for years. But she recently showed the darker side to her tastes with her 2015 remix of Frank De Wulf’s “The Tape.” Since then, she has released many techno tunes, mostly through her own Haute label and Andrea Frisina’s Gate Null Recordings. Every one of these tracks demonstrates Cazacu’s unique sound, and in particular, her love for dark and driving beats. “Lies” is her third single for Gate Null, and it is no different. The track is a massive club-ready tune with her typical dark and driving bassline, this time coupled with a powerful synth hook and beautiful vocal pad. The percussion is expertly arranged to create a sense of hypnotic flow and takes the listener’s mind on a journey. 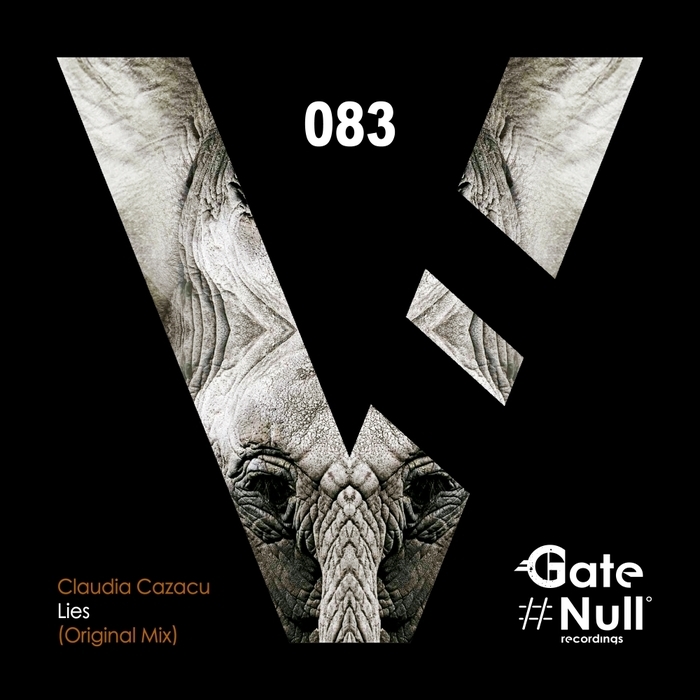 “Lies” is out now on Gate Null Recordings.